14 May Filed under art gallery, crown heights. 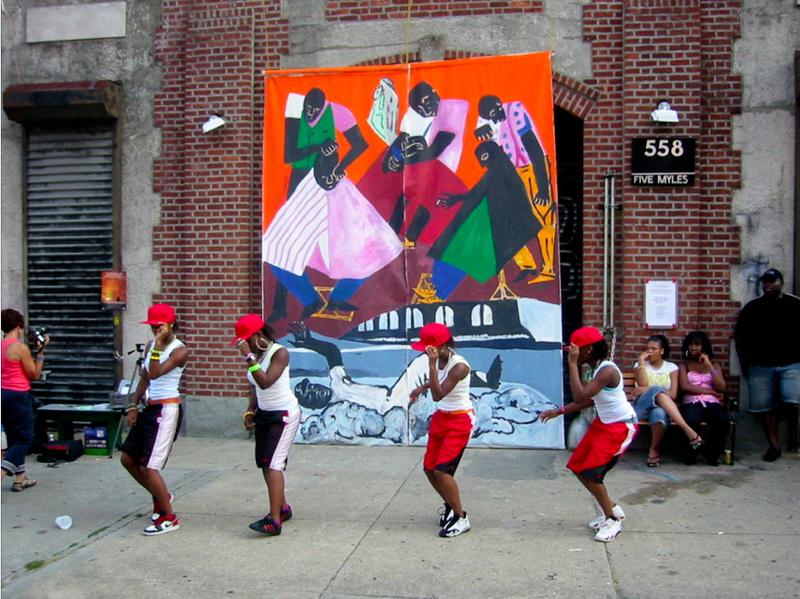 Tagged africa, art gallery, community space, crown heights, east africa, hanne tierney, maximus comissar, performance. Bookmark the permalink. 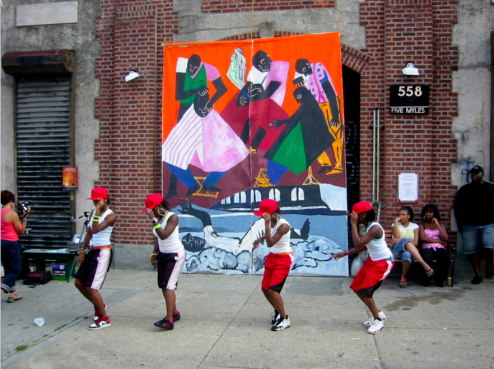 “Everyone in the neighborhood knows, if you need something, come to FiveMyles,” says Hanne Tierney, founder and artistic director of the Crown Heights gallery, performance venue, and community gathering space. 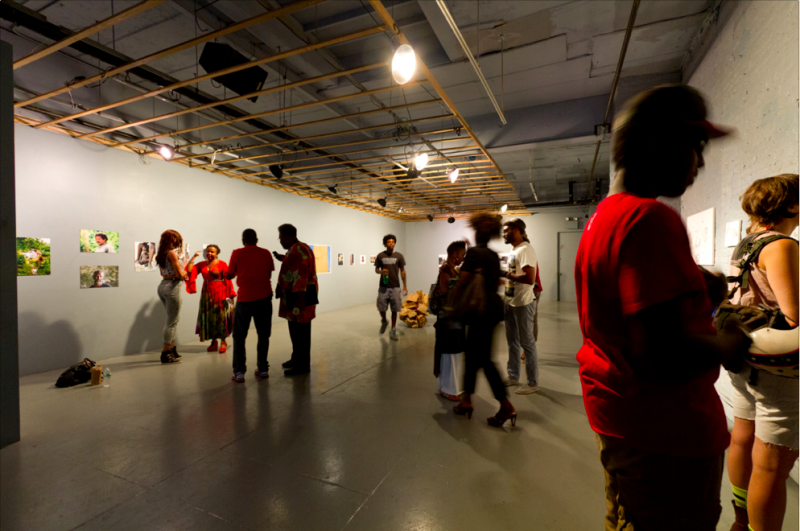 Hanne opened the 1,500-square-foot nonprofit gallery, which is dedicated to showcasing the work of emerging, under-represented, and minority artists, in a former garage in 1999. 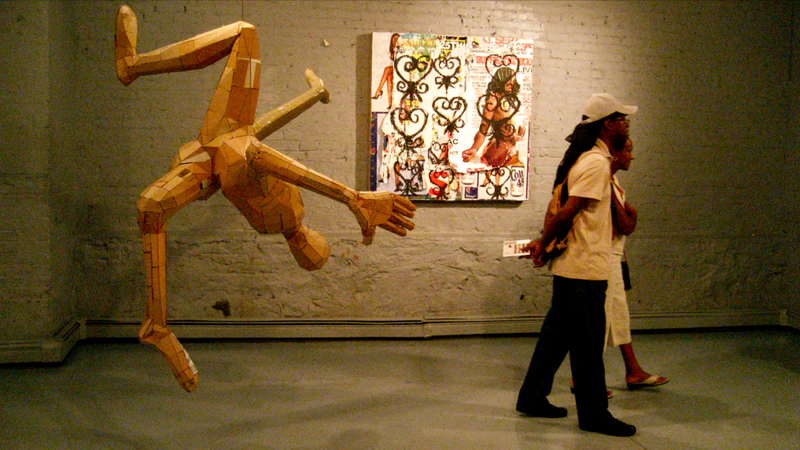 FiveMyles presents six formal exhibitions each year, and close to half the artists shown are African American. “We’ve always stood with Africa, East Africa in particular,” Hanne says. “And it’s very exciting for the kids in the neighborhood to see contemporary work from Africa. 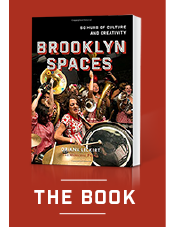 Want to learn more about FiceMyles, and 49 other incredible Brooklyn Spaces? Buy the book!